So you want to learn how to automate Revit. Great! But what method should you use? Do you try Dynamo, with its nodes and graphs? Or do you learn to write code and develop your own Revit macros or add-ins? The best method for you depends largely on what you want to accomplish. This course will take an in-depth and entertaining look at code (Revit macros) versus node (Dynamo). We'll discuss the pros and cons for each method and look at the best approaches to learning Revit automation. We'll then put Dynamo and Revit macros through a series of three automation challenges to see which performs best in these real-world scenarios. If you want to better understand how to automate Revit and aren't sure where to start, this is the class for you. 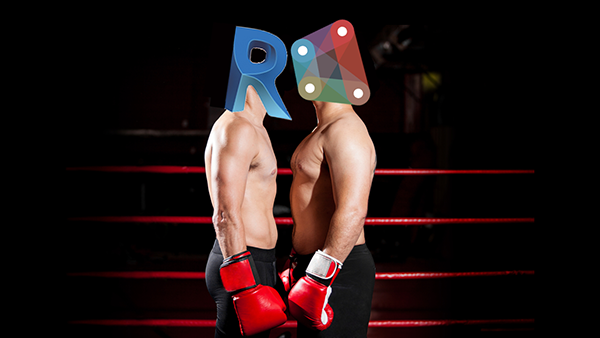 Join in to see who wins this ultimate smackdown! Learn the four different methods for automating repetitive tasks in Revit. Understand the differences between visual programming and text-based programming. Learn which programming method works best in specific, real-world situations. Understand how to approach learning either programming method in a fast and effective manner. 1.7 - And the winner is. . .